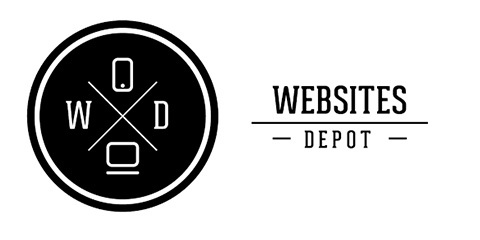 Welcome to Websites Depot Inc. – a professional full service web development agency. We build SEO friendly web sites for any business niche. We create sites that stand out and one’s that can be found in major search engines.